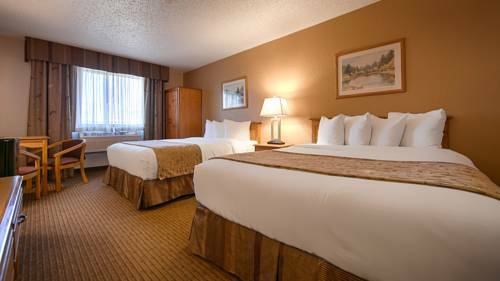 Unsurprisingly there's cable TV; it's not necessary to take a hair dryer, they are on hand here, so your hair won't remain wet. 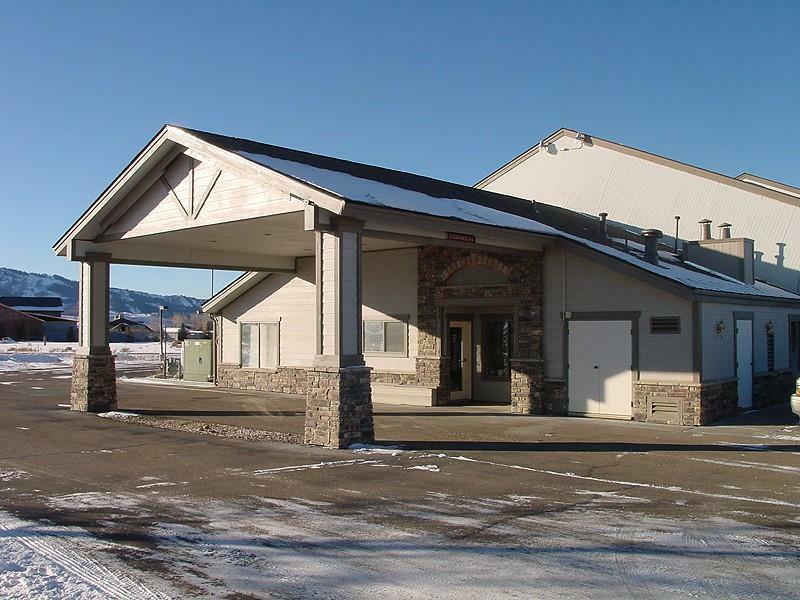 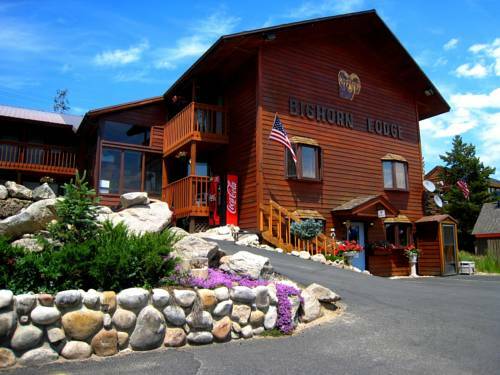 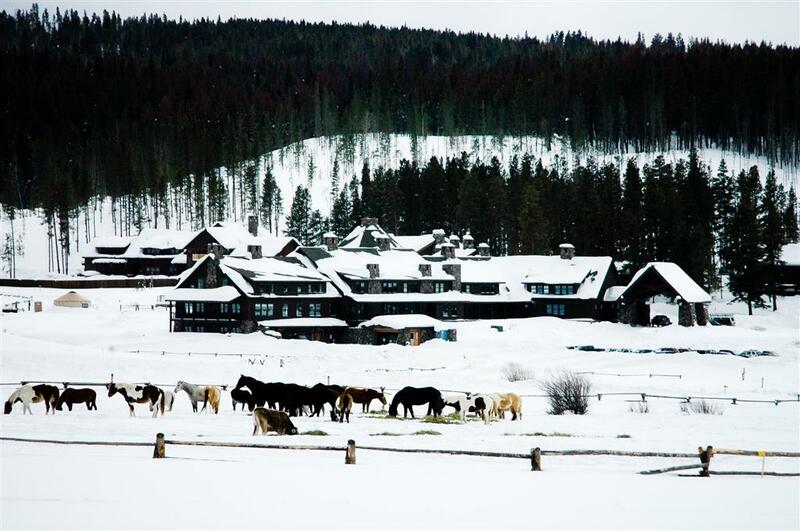 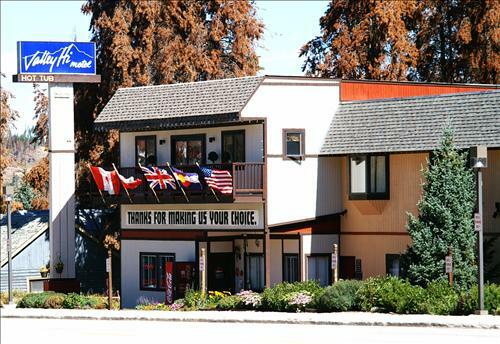 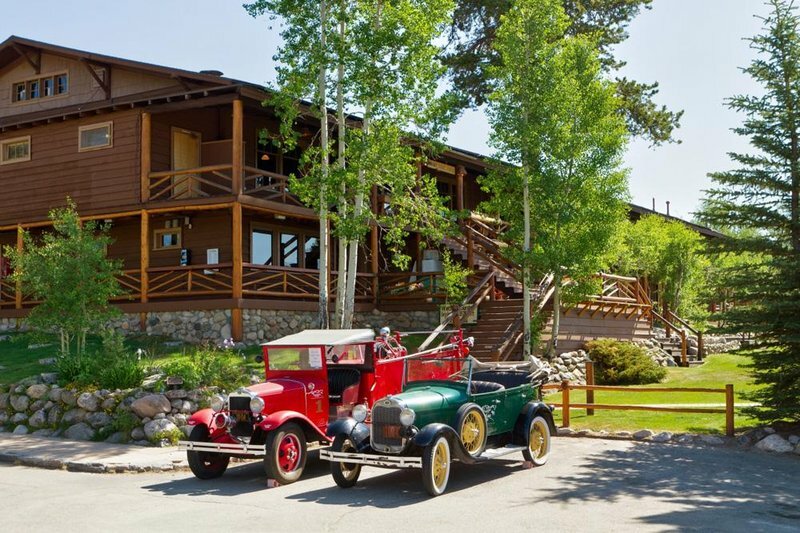 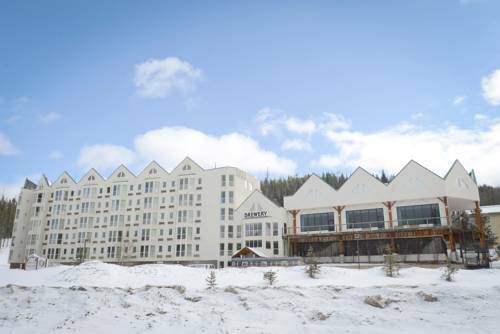 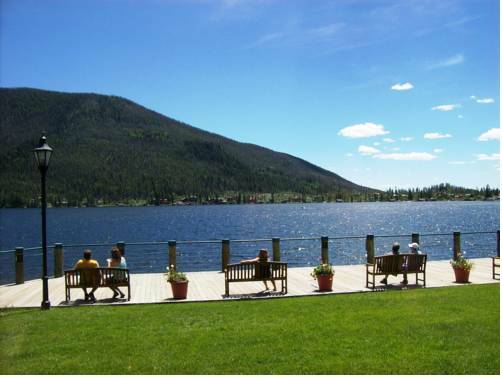 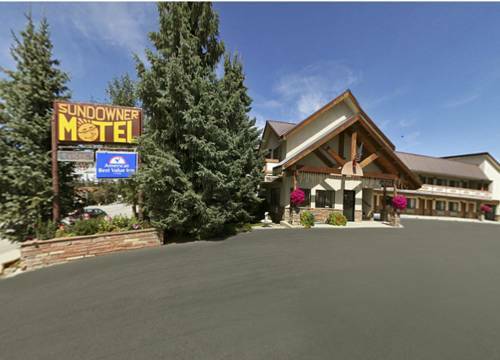 These are some other hotels near Best Western Alpenglo Lodge, Winter Park. 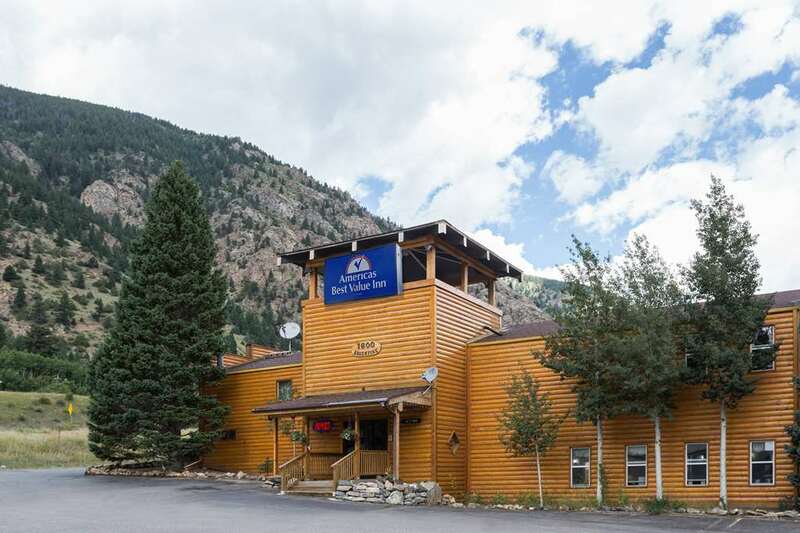 These outdoors activities are available near Best Western Alpenglo Lodge.